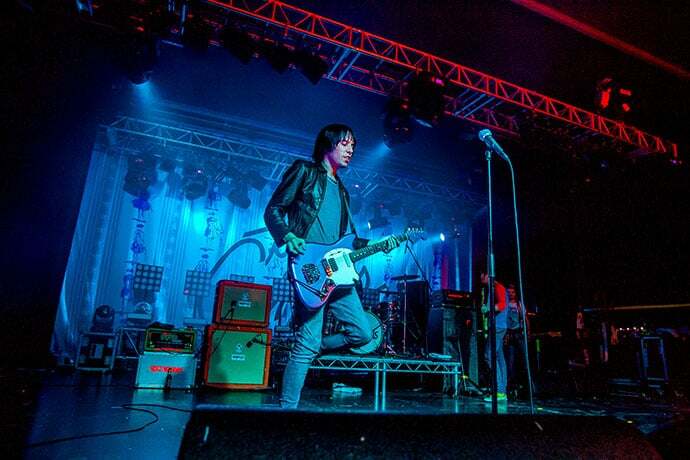 Embarking on their second UK tour of the year, The Cribs came to a packed out o2 Academy on Saturday and played a raucous set, playing timeless old hits and instant classics from their latest album For All My Sisters. 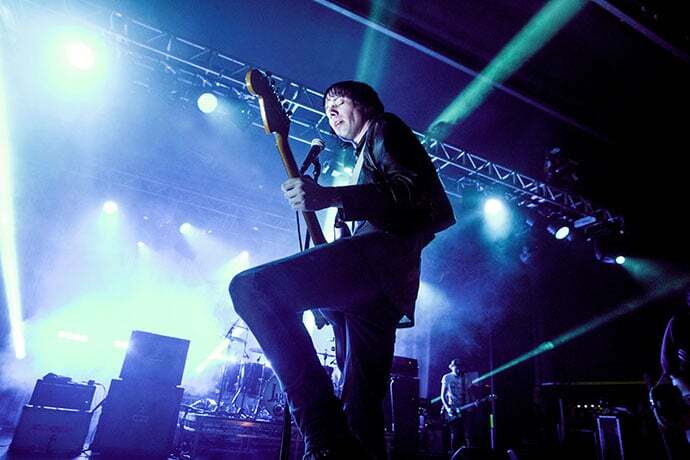 By the time the Cribs graced the stage, fans were eager and had been readily primed by the talented support acts. They did not disappoint and the crowd went into near-frenzy as they launched into two classics from the album ‘Men’s Needs, Women’s Needs, Whatever’, regarded by many as one of their best records. What is always impressive is The Cribs’ ability to both captivate and include their audience, with the crowd taking control for the opening of ‘Come on, be a No-one’. They never took their foot of the pedal throughout the set playing classic, crowd pleasing hits, highlights including ‘Hey Scenesters’, a euphoric rendition of ‘Be Safe’, ‘Mirror Kisses’ and we were even treated to ‘Another Number’, one of the most revered tracks from their debut self-titled LP. 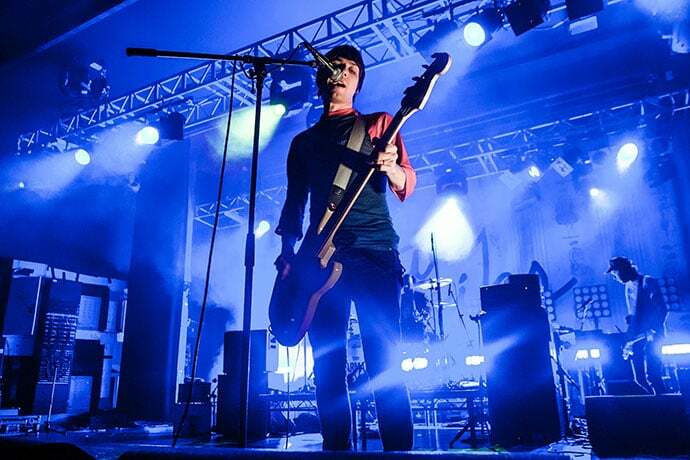 A great mix of nostalgic hits and instant new classics, The Cribs never fail to deliver a raw, energetic and passionate set. Saturday night was no exception and I am sure the three brothers will be returning to the Steel City sooner rather than later. For more music reviews, head here.